People who think it’s ridiculous to consider regulating or warning people about retractable leashes just don’t realize how bad the problem could be. 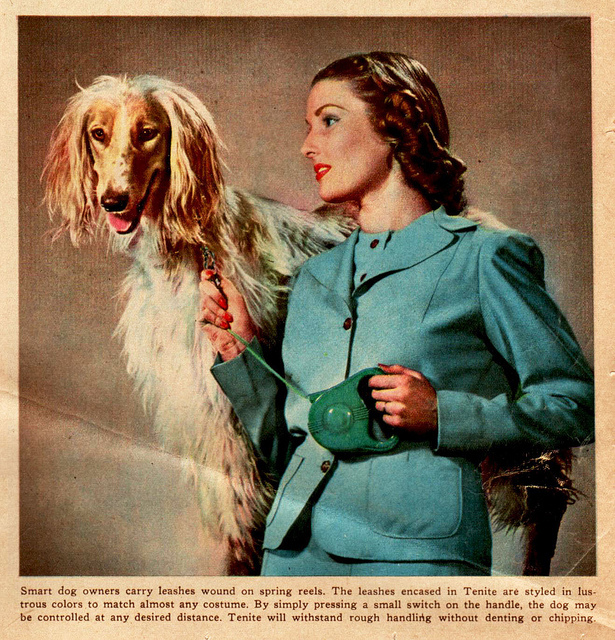 Retractable leashes cause more problems than traditional leads. They can be dangerous. I don’t think most people realize how many injuries they have caused. In one camp, you have the satisfied retractable leash dog walkers, happy they can give their dogs the extra 30 feet of freedom. Folks in the other camp think these leashes are handheld havoc machines, poised to wreak pain and destruction on pets and humans alike. These anti-leash folks have no forgiveness for the flexi-mutt folks. They believe a dog at the end of 30 feet of retractable weaponry is an accident waiting to happen. The retractable leash proponents feel you can’t criticize or ban a product just because of human stupidity. When used correctly, they advocate, these leashes are fine. Common sense and vigilance is what is needed to walk a dog on a retractable leash properly. These leashes are not safe in all situations, and the pros and cons of retractable leashes can create quite the argument between dog lovers. When retractable leashes are used properly, well-trained dogs can travel 20 to 30 feet away from their walker, happily snuffling amid burgeoning odors and picking up things to eat, free from the continual control of their human. Without subjecting their dog to the extreme hazards encountered by dogs who run free, proponents of retractable leashes believe these inventions give their dogs wonderful freedom without danger. All the cons of retractable leashes have to do with human error. This includes human frailty, human stupidity and lack of judgment. 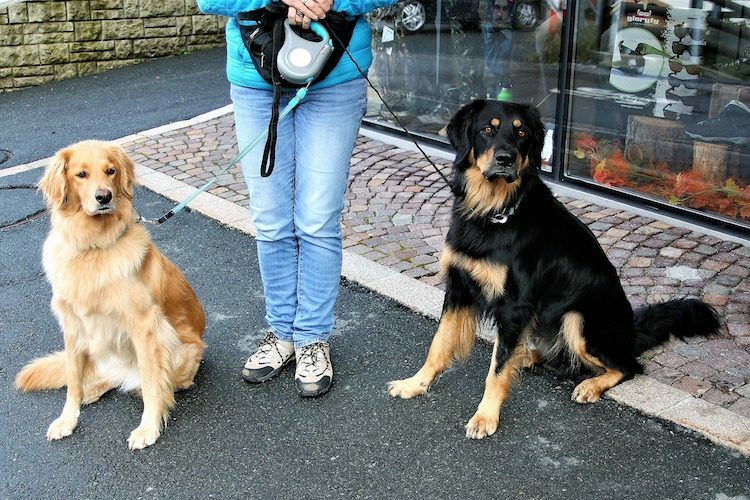 Simply stated, no matter how well or poorly trained your pooch is, the problems with these leashes are caused by people’s ignorance and lack of attentiveness — not the dog at the end of the leash. It’s true: Fingers have been amputated when entangled in these leashes. City Streets: How can you control your dog from 30 feet away in heavy pedestrian traffic? On the narrow sidewalks of Greenwich Village, in New York City, on a busy weekend, an umbrella can take your eye out, or a Juicy Couture bag can knock you into the bike lane. Give careless pedestrians like these a playful Lab at the end of a retractable lead and head underground. No retractable leashes in the subway! Confined Spaces: This means the vet’s office. Many of us have had bad retractable leash accidents in our offices. Just recently, a woman was at my front desk looking over her products and discharge instructions. She let her aggressive dog on a retractable leash scoot around the reception desk and stare down my receptionist. Already not paying attention to her dog or her leash, the woman then tried to gather her wits (and her dog) in a panic. 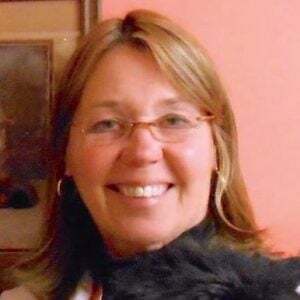 When she jerked her dog back, it startled him, making him snarl and growl. This was scary. Worrisome veterinary stories like this could fill a book. The veterinarian is responsible for any injury that happens under her roof. I can understand why certain vet’s offices and pet stores exhibit a friendly “No Retractable Leashes, Please” sign. Safety first and no lawsuits! There is a warning right on the handle to take caution with your fingers. Fingers have been amputated when entangled in these leashes. Humans have suffered serious rope burns and deep gashes as well. Not only can the person holding the leash get injured, but also people in the path of the long cord can get badly hurt or knocked over. Dog fights are also more likely, and pet parents trying to break up a fight is dangerous enough without a retractable leash cord involved. We have all met another dog on a leash while walking our dog and done the funny figure-8-untangle-our-pooches game. This becomes much more nefarious when a retractable leash is involved. Retractable leashes can wrap around a dog’s leg and cause much more serious injury than a traditional leash. If you try to retract the leash, the leash naturally becomes tighter around the victim. Clearly, with less control over your dog at a 30-foot distance, dogs have been known to wander into the street and get hit. But there’s another problem with these leashes. If your dog is running or heading toward danger, you naturally try to retract that leash as quickly as possible. Jerking your dog back forcefully to avoid a traffic accident can also cause severe injury to the dog’s neck or back. Recently, a dog’s trachea was ripped open — not by the vehicle that hit it, but by the intense jolt of the retractable leash when the caretaker tried to pull the dog back from the street. 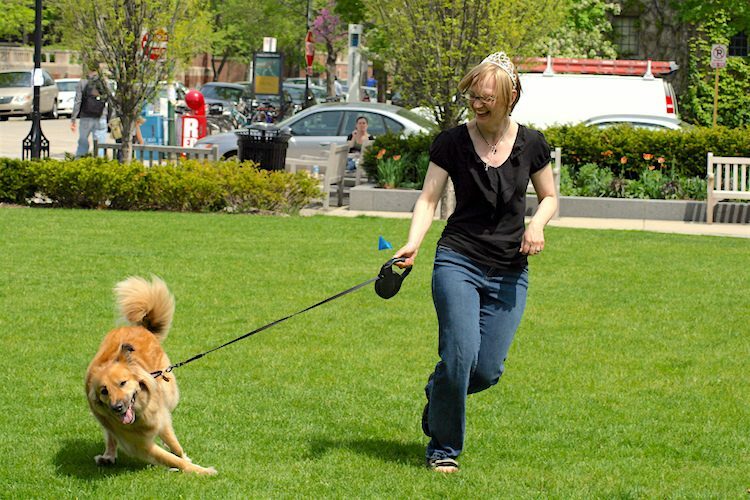 Many behaviorists believe retractable leashes encourage pulling and not listening to commands, the antithesis of what leash training is all about. If you lose total control and drop the leash, the dog can get spooked as if it’s being chased by something. 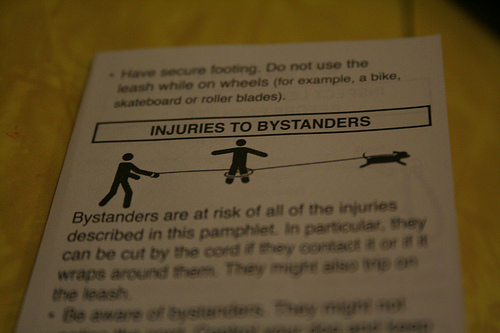 The dragging handle thumps behind the dog causing fear or panic. A dog ran up the stairs of an apartment building with the leash trailing behind it, through an open door to the roof, and plummeted off the roof. These leashes present a unique problem to me. Many people don’t seem to have total control of their dog when using one. “The button. The button. Use the button,” I hear myself saying in my waiting room. There is a learning curve with this product. It’s as if you should be licensed before operating! Practice using it in a safe, unpopulated area. Folks who think it’s ridiculous to consider regulating or warning people about these leashes are just not owning up to how easily distracted people can get in this modern world of ours. When you are multitasking, and one of those tasks is holding your husky on a retractable leash, the odds go up on the mayhem-may-happen meter. Picture this: Your dog and your kids pile out of your car in a parking lot at the same time, and White Fang runs the extra 20 or 30 feet on his retractable leash because he thought that piece of blowing trash was a cat. Then your cellphone rings while you’re trying to lock your leash, but White Fang has already entangled himself around a shopping cart. Life happens while we’re thinking of something else. We are all only human. Be extra careful and mindful when using a retractable leash.